Every fan of the King knows that he was a man of faith. 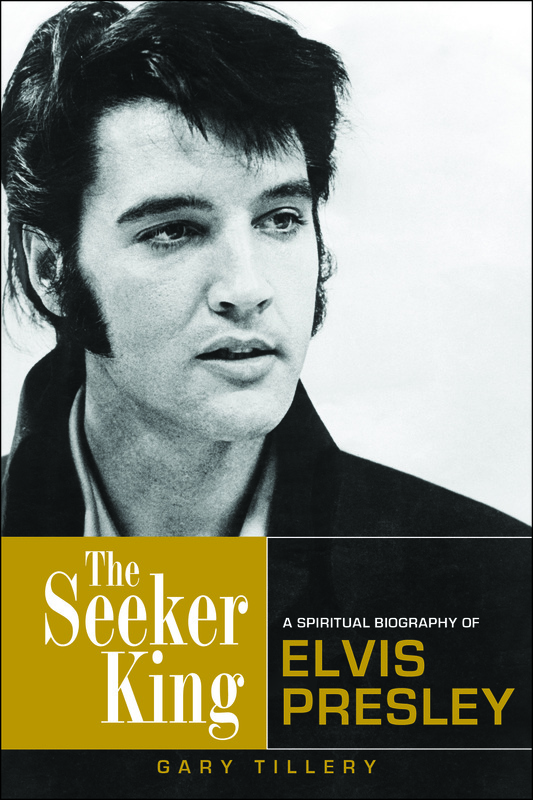 Elvis never made a secret of his love for God, and his songs—both gospel and popular—have inspired generations. little-known side of Elvis, his intense and enduring quest for meaning. —the figure who received almost god-like adulation by millions of people. His search caused him to explore the teachings of Swami Yogananda, Helena Blavatsky, George Gurdjieff, and hundreds of writers associated with the "New Age" movement that took root in the sixties. It also led to a revelation along an Arizona highway in 1965 that would alter his perceptions for the rest of his life. It was a search that illuminated his unique relationship with his fans, inspired him in his role as the world's greatest entertainer, and continued through his sad descent into abuse of prescription medications.